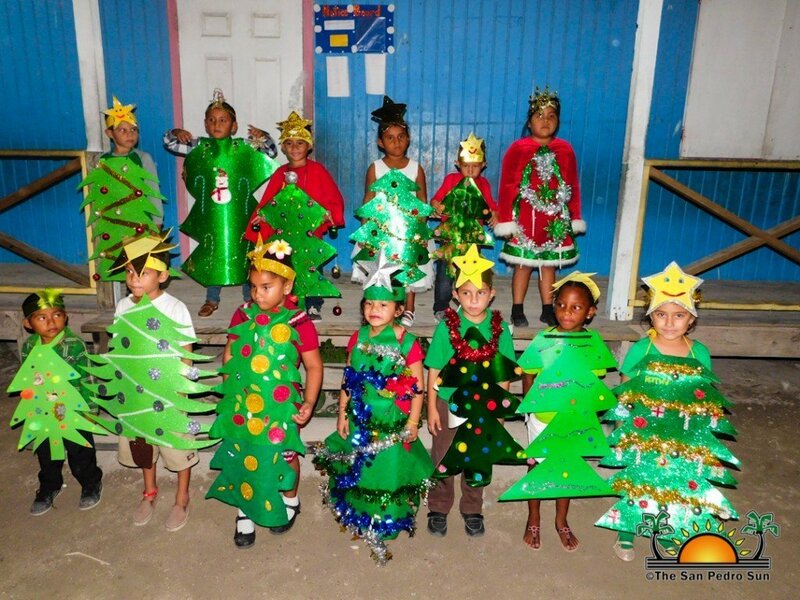 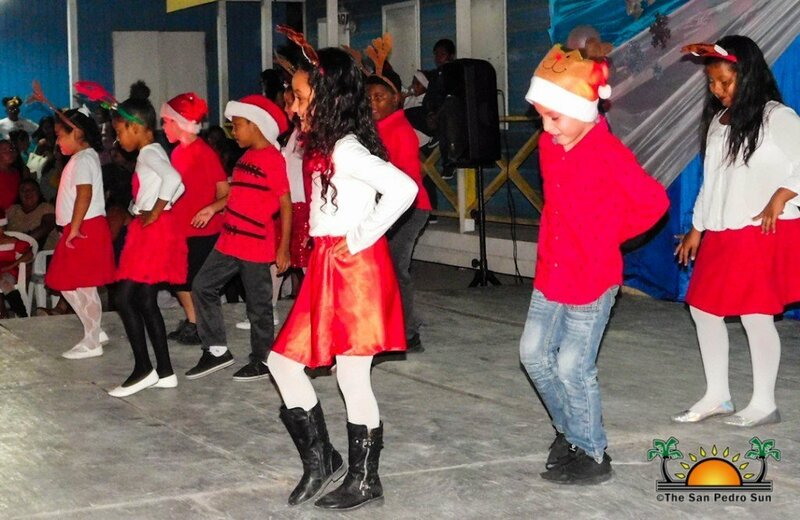 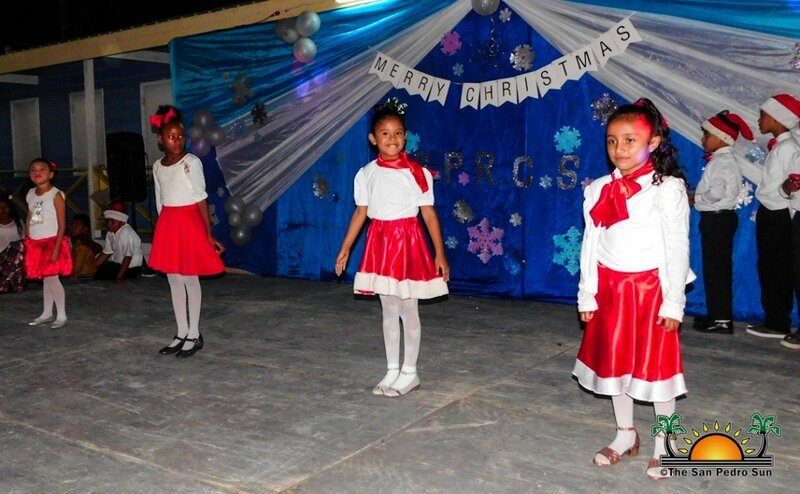 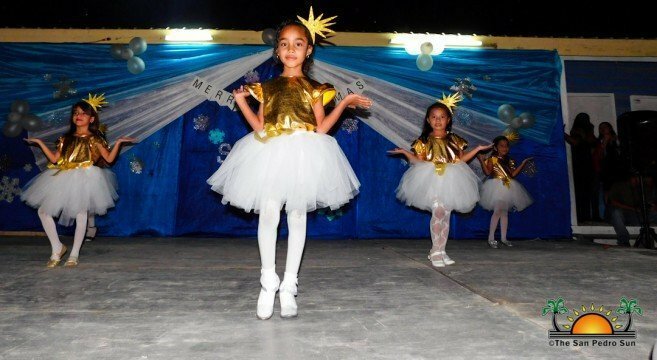 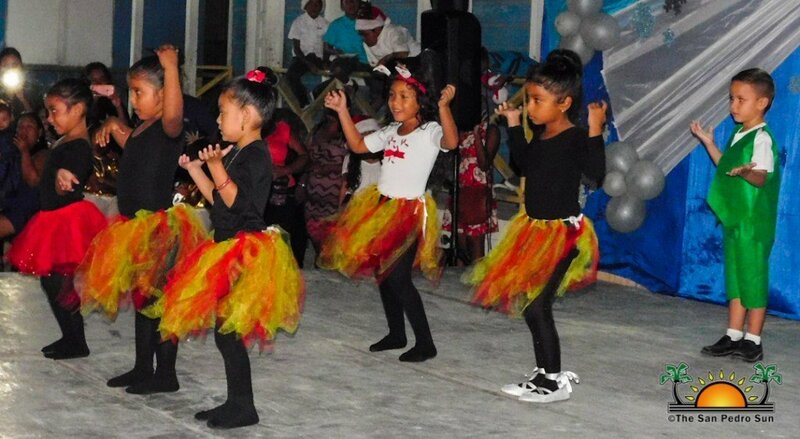 Island parents and guests were delighted with San Pedro Roman Catholic School (SPRCS) Christmas Show on Thursday, December 14th. 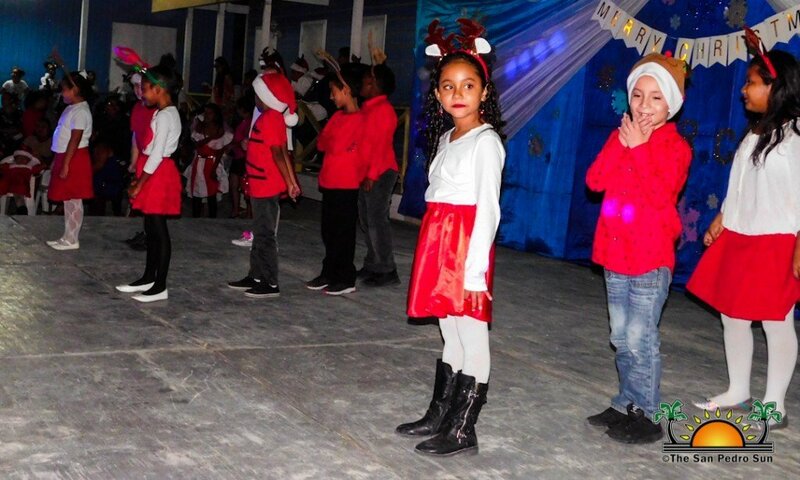 Held at the school grounds the show featured various Christmas presentations that saw the students singing, dancing, and performing dramas. 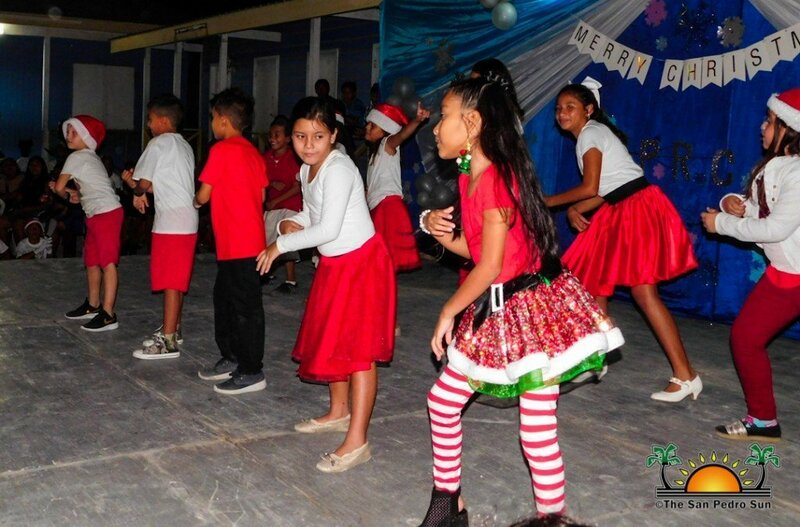 After that, the lower division classes took the stage with popular Christmas musical performances like the ‘The Dancing Christmas Tree,’ ‘A Christmas Memory,’ ‘Feliz Navidad’ and ‘All I want for Christmas Is You.” Attendees applauded the great talent displayed by the young ones. 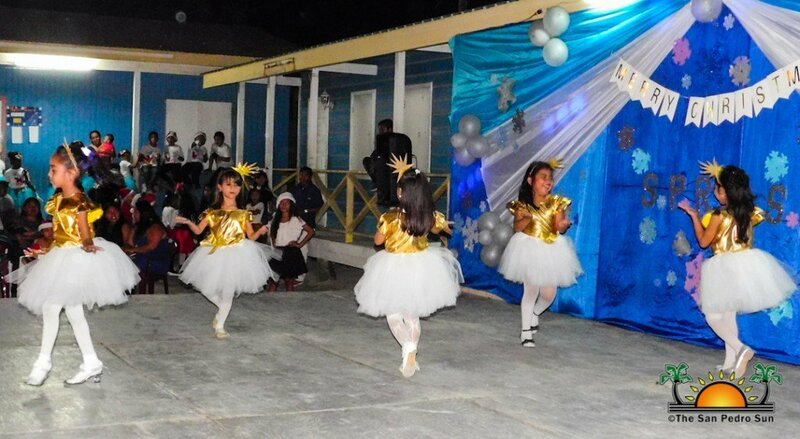 The opener was followed by the upper division students, who performed some charming dances and dramas. 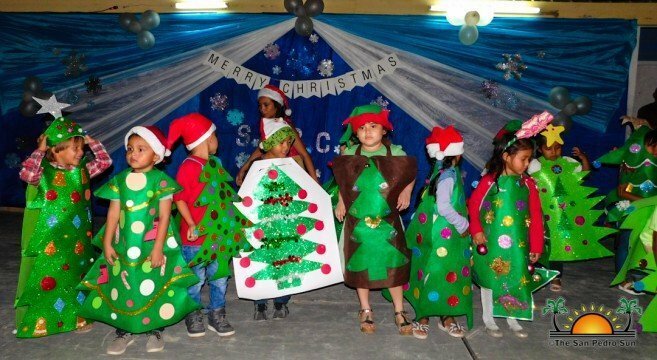 SPRCS would like to wish all parents and students a Merry Christmas and a Happy New Year 2019! 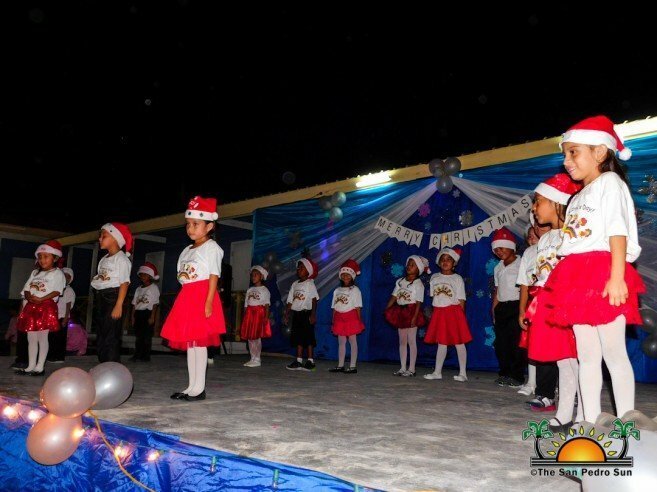 Photos:Costa Maya Festival® presents El Salvador! 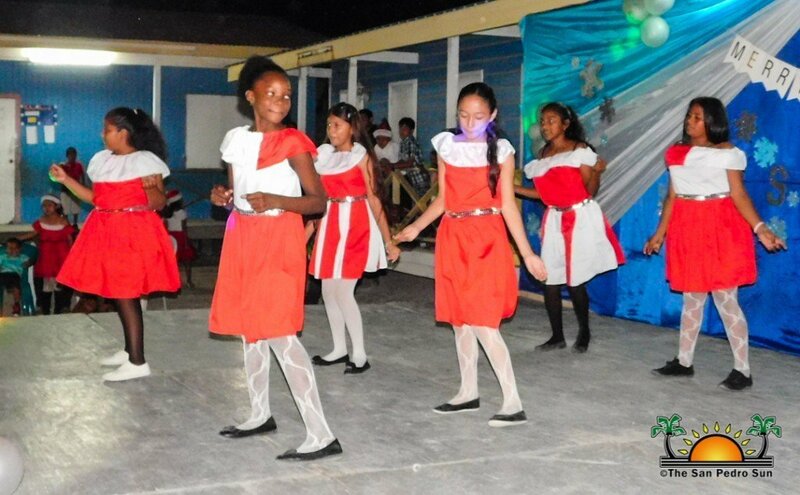 Get ready for the Caye Caulker 2014 Miss Lobster Fest Pageant!